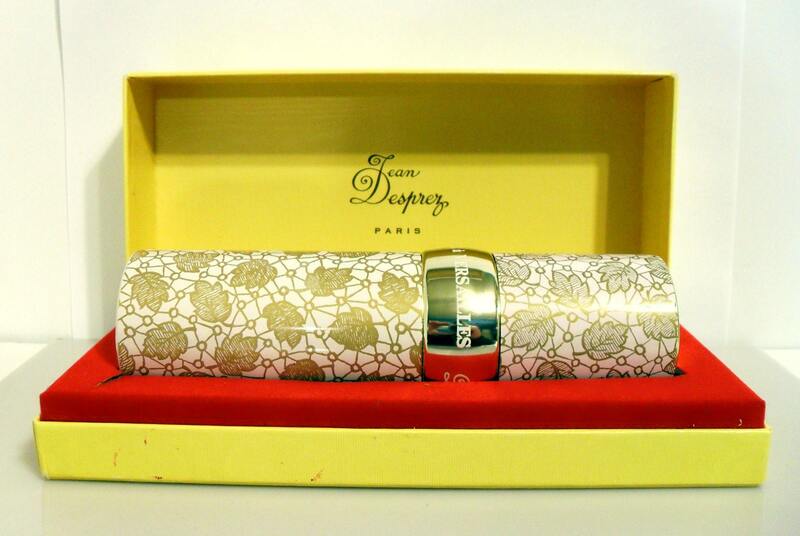 Vintage 1970s Bal a Versailles by Jean Desprez 5.5 oz Eau de Toilette Refillable Natural Spray in Box, sprayed once. this size is extremely rare to find today. 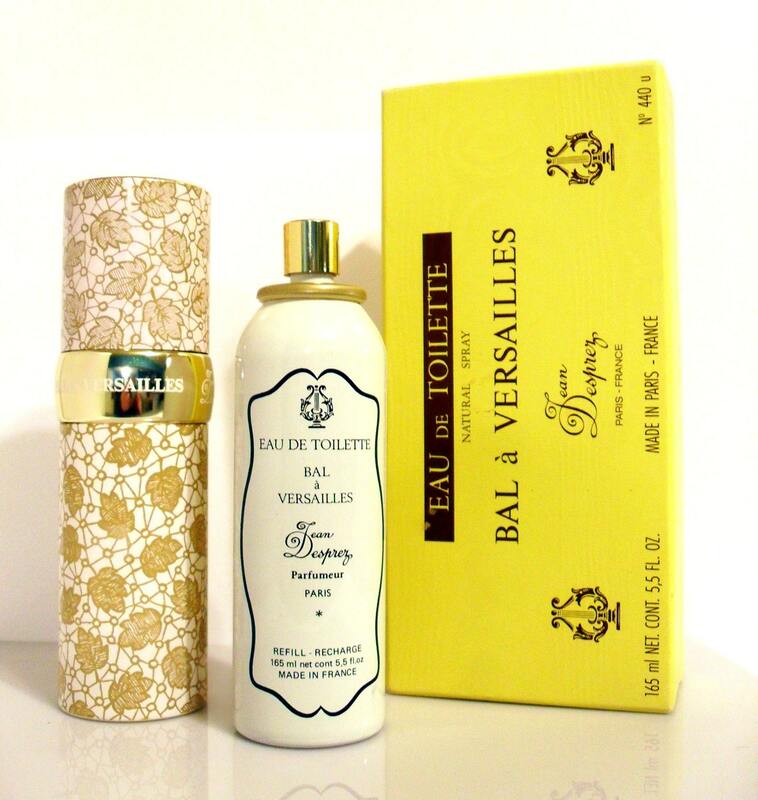 I wear Bal a Versailles and I have stockpiled it for years. I have so much that I really need to downsize as I cannot possibly wear all of what I have, so I am offering this bottle up for you so that I can make room for new perfumes for my collection. 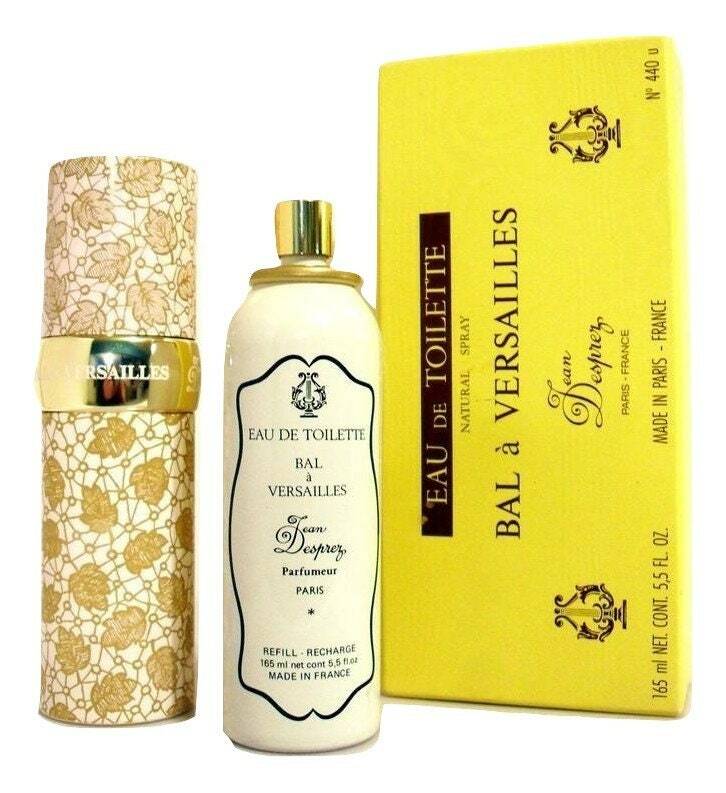 Bal a Versailles by Jean Desprez is a Oriental fragrance for women. 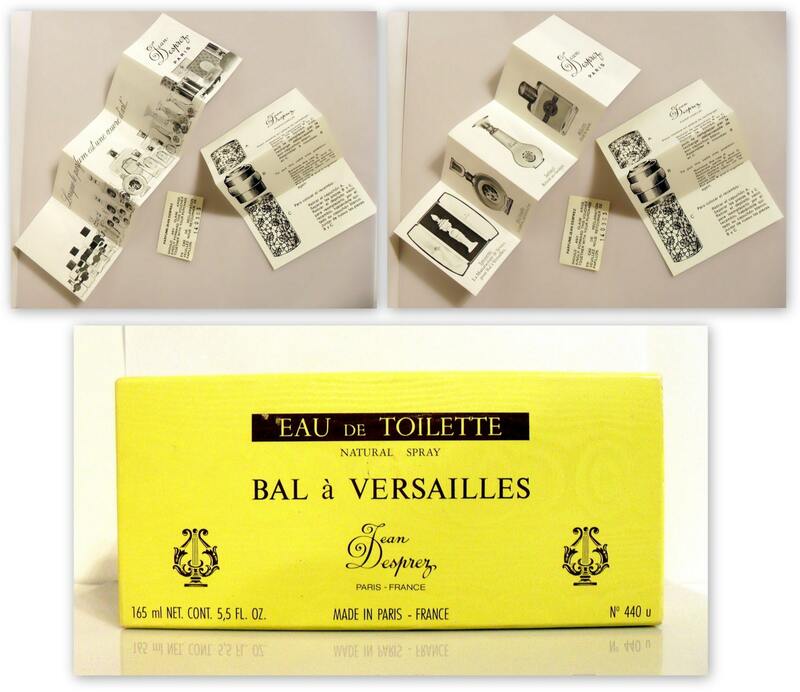 Bal a Versailles was launched in 1962. The nose behind this fragrance is Jean Desprez. Top notes are rosemary, orange blossom, mandarin orange, cassia, jasmine, rose, neroli, bergamot, bulgarian rose, rose de Mai, and lemon. 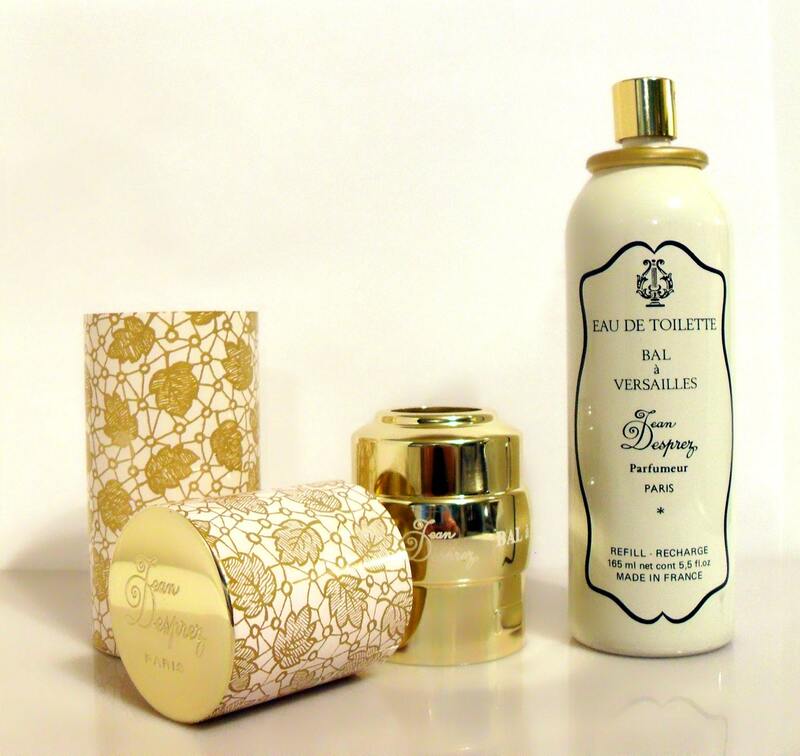 Middle notes are sandalwood, patchouli, lilac, orris root, vetiver, ylang-ylang and lily-of-the-valley. Base notes are tolu balsam, melilot (sweet clover), amber, musk, benzoin, civet, vanilla, cedarwood, ambergris and resins.